Small flap which ensures that chill does not creep in over the top of the zip when your warm layer is zipped up. Children feel the cold faster than adults and so it is important when going on safari to pack a children's safari fleece to keep them warm and snug on early morning and evening game drives and through the African winter. 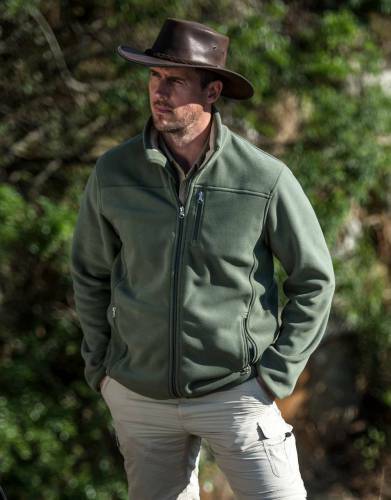 Pack a kid's safari fleece which is made from safari-friendly colours such as brown, greens, and khaki. Pack a safari-coloured waterproof layer for each child if you are travelling over the rainy season for your safari. 1 x safari fleece or jacket; 1 x waterproof safari jacket should you be travelling over the rainy season.